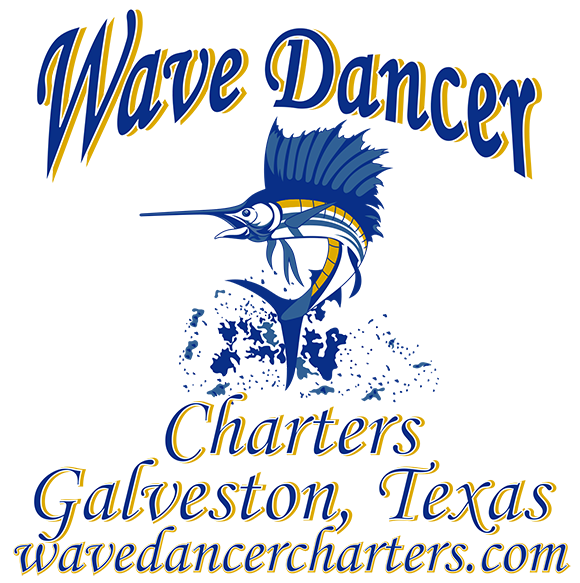 Galveston Fishing Tours | Wave Dancer Charters | Book A Trip Today! Galveston Fishing Tours have been finding lots of nice fish in the last few weeks. These trips have been the ultimate Galveston fishing charters experience. This is the time of year to bring your entire family to the island for some rest and relaxation and enjoy a Galveston family fishing trip. We are catching nice Sheepshead or as we like to call them Bay Snapper and oh, boy, they taste so good! Then our Galveston Bay Guides have been putting our clients on lots of big and heavy, hard fighting Drum (Red Drum or Redfish and Black Drum) and Trout. The water temps are already starting to warm and as they get to the magic number of 70 degrees all sorts of things begin to happen. That means that Sharks are coming and might be here in the next couple weeks if this amazingly warm weather keeps up. 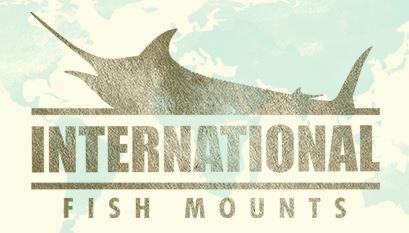 This is also the time of year for Deep Sea Fishing in Galveston, for everyone who always wanted to catch and land a big Amberjack or a Wahoo, the time is now! The bite should be great until the end of March on Wahoo and start to decline after that. As for Amberjack, I’ve heard season might stay open this year through May, so not much time left. Many of our customers wanted to catch some last year during Red Snapper season but were not allowed because of a closed season, So, if big hard fighting Reef Donkey’s (Amberjack) is what you’re dreaming of, then now is the time to come to Galveston and fish with Wave Dancer Charters on a Deep-Sea Charter. Also, we are booking now for the 46-day Red Snapper season starting June 1st. Give us a call to book your trip at 409-988-8888. Don’t forget to check out our other trips! 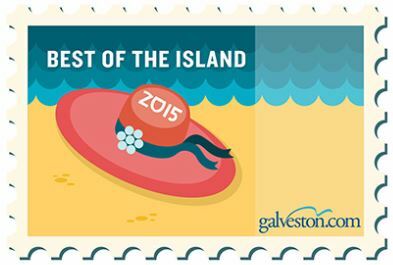 The best Galveston Attractions!